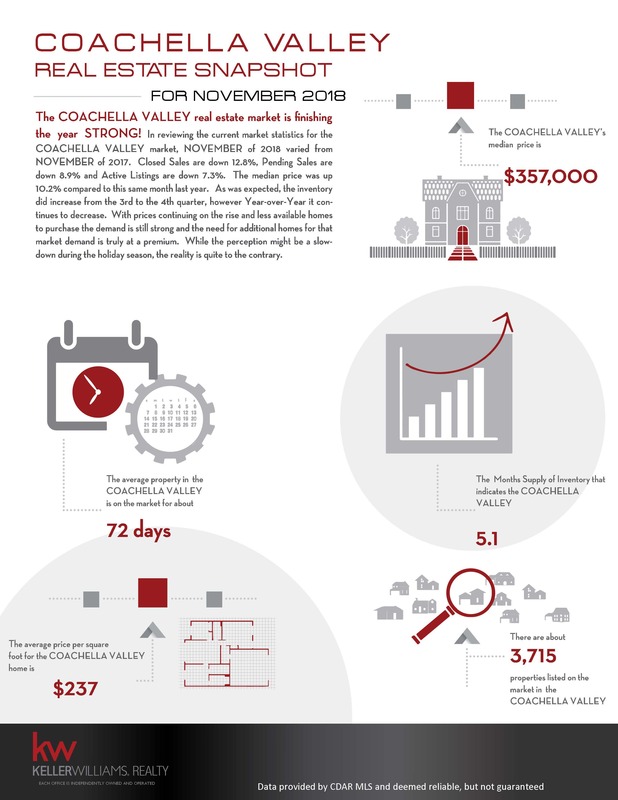 The COACHELLA VALLEY real estate market is finishing the year STRONG! 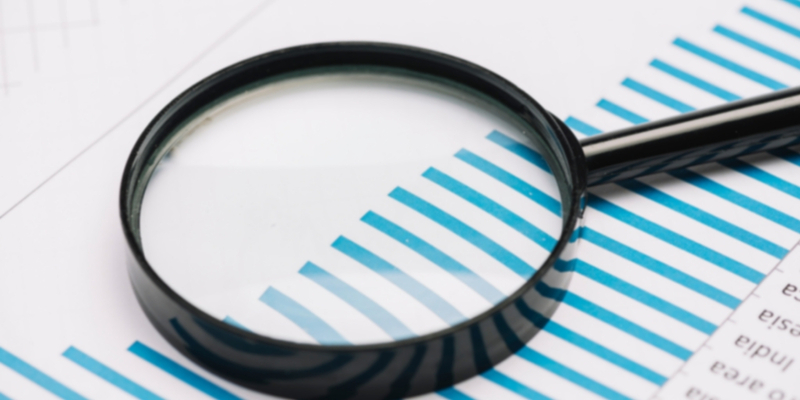 In reviewing the current market statistics for the COACHELLA VALLEY Real Estate market, NOVEMBER of 2018 varied from NOVEMBER of 2017. Closed Sales are down 12.8%, Pending Sales are down 8.9% and Active Listings are down 7.3%. The median price was up 10.2% compared to this same month last year. As was expected, the inventory did increase from the 3rd to the 4th quarter, however Year-over-Year it continues to decrease. With prices continuing on the rise and less available homes to purchase the demand is still strong and the need for additional homes for that market demand is truly at a premium. While the perception might be a slow-down during the holiday season, the reality is quite to the contrary. Our business is growing and the proof is in these numbers. The reason? 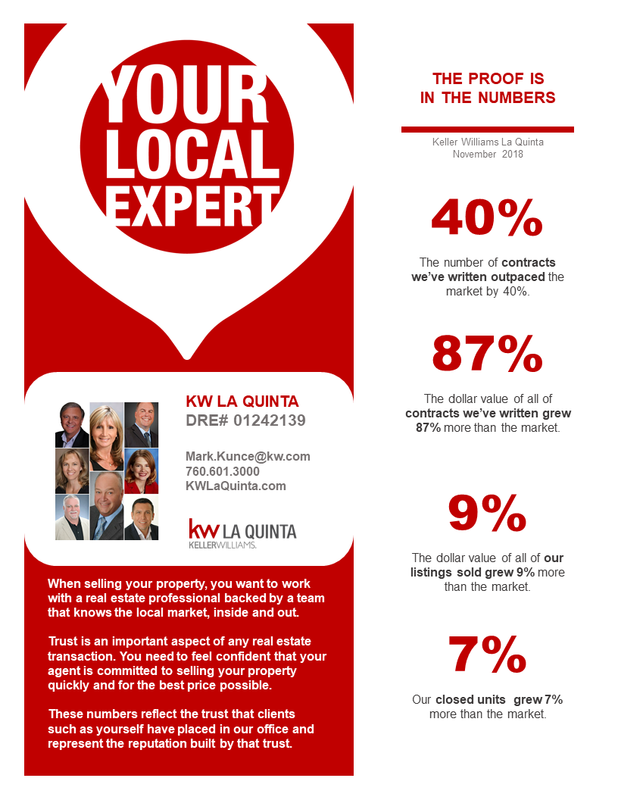 More and more of your Coachella Valley neighbors are putting their trust in our local expertise. Are you or anyone you know interested in buying, selling or investing in real estate? Call us today!